New! Checkout with PayPal – Fast. Easy. Checkout with PayPal – Fast. Easy. Rings, Toe Rings & Key Rings. Books, DVDs, Cellphone & Computer. 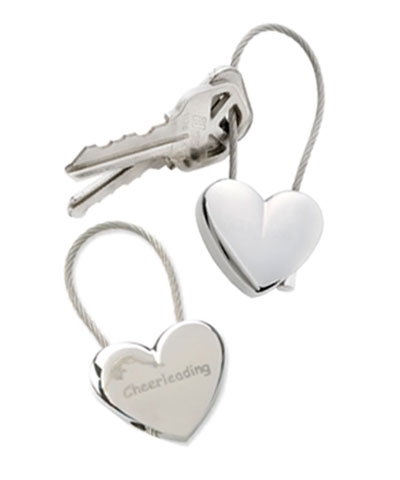 Stainless Steel Cheerleading Heart Key Chain Engraved With Cheerleading and Back Handspring Figure.